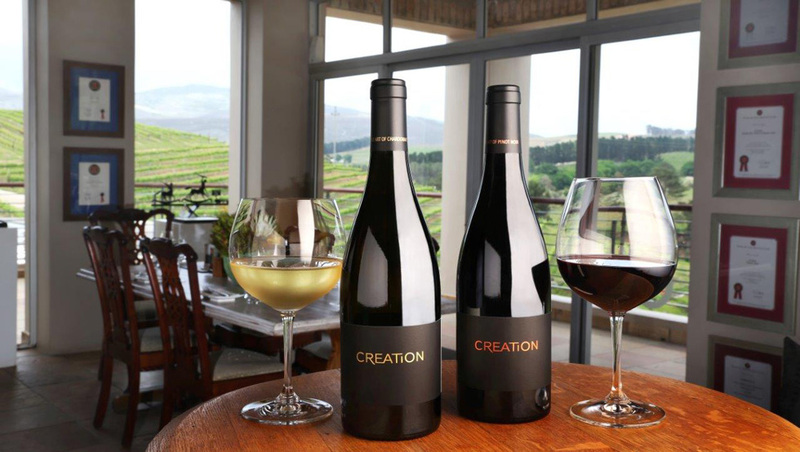 SA Wine – Creation Wine. The results of the prestigious National Wine Challenge, incorporating Top 100 SA Wines, were recently announced at a glittering event held at Spier Estate and the Creation Wines team is delighted to have five wines in the Top 100. To make this achievement even more remarkable, two of Creation’s wines, the 2014 Syrah, Grenache and the 2014 Reserve Merlot, were selected as Grand Cru National Champions in their respective classes. This benchmark competition is now in its sixth successful year and according to judging chairperson, Dr Jamie Goode, the aim is “to give every wine total respect, a chance to show its best, and to be fair and accurate in our assessments”. 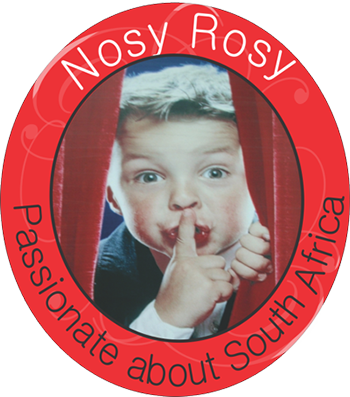 This year saw well over 500 of SA’s top wines entered by a record number of wineries. There were two judging panels, ably led by Richard Kershaw MW and Ginette De Fleuriot CWM. Fierce competition prevailed and only 31 white wines (12% of the wines entered) were selected for the Top 100 – among them the 2015 Creation Sauvignon Blanc, Semillon and the 2015 Creation Art of Chardonnay. Among the 63 winning red wines (around 18% of the total entries) Creation has three: the 2014 Syrah, Grenache, the 2014 Reserve Merlot and the 2015 Pinot Noir. It is significant to note that there are only three Pinot Noirs among the winning reds. According to Creation co-owner and marketing director Carolyn Martin the Challenge provides an objective, independent and professional rating with judging panels made up of the highest quality, independent experts. The Creation Sauvignon Blanc, Semillon shows an invigorating salty bouquet complemented by the fresh tropical fruit flavours from the Sauvignon Blanc and the lovely lanolin-like character from the Semillon. All in all a distinctive, terroir-expressive Bordeaux-style white. The Creation Art of Chardonnay is elegant and exquisitely balanced with rich vanilla pod and peach kernel contrasted by vivacious pear and bracing minerality. The Creation Syrah, Grenache beckons with alluring aromas of ripe black olive complemented by whiffs of pepper. It is a well-endowed Rhône-style blend with intense flavours of ripe plum, black pepper, tapenade and umami. The Creation Reserve Merlot is remarkably complex with a feast of berries and nuts complemented by whiffs of cigar box, cedar and clove. Velvety smooth on the lingering palate where the exciting layers range from dried goji berry to hints of graphite and warm wood spice. The Creation Pinot Noir has fragrant aromas of red berries, elegant vanilla and a whiff of wood spice. These follow through on the palate where supple tannins contribute to the dense structure.